2018 is so last year! You need to be looking at this page now! We all want to know what the best franchises are in any given year particularly the best franchises 2018. 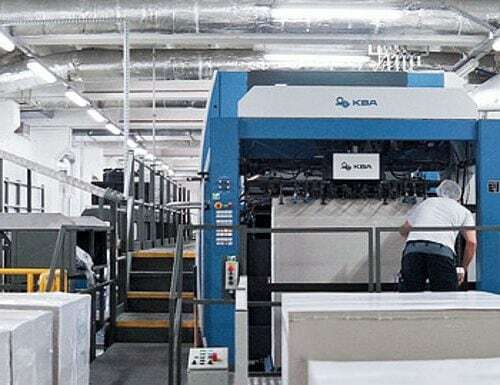 The franchise industry is often characterised by the general economy and the best franchises are no exception, so when there is, for example, high demand in one sector of the economy then those companies that offer franchises in that specific market tend to do well. In previous years this has been the reason for the huge growth in care and coffee based franchises both of which are very popular today. 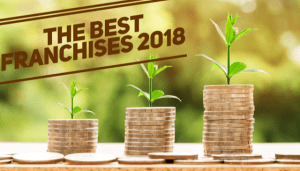 The Franchise industry, however, does follow trends that don’t always last so the most important point if you are considering which is the best franchise in 2018 for you personally is to consider if it will also be the best franchise in 2019 and beyond? 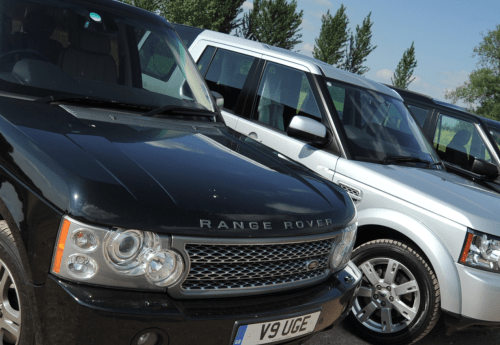 In the case of sales and marketing franchises we see Motor Republic as a solid new franchise who’s business model is on trend and of course, everyone will always be buying cars! Perhaps one of the best placed management consultant franchise options is Lime’s own franchise support franchise because regardless of which sector is performing the best you can fish where the fish are, so if low-cost franchises are all the rage then you can concentrate there, and if the latest coffee franchise is designed for today’s coffee market then that franchise can outperform the existing ones. 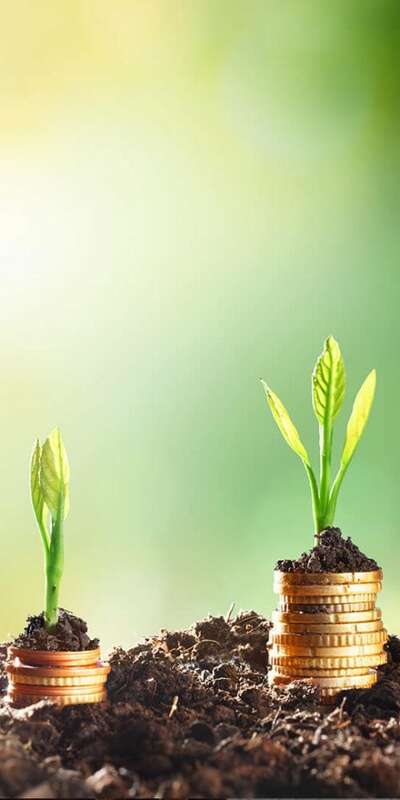 The franchise industry has grown through the last two recessions and every year for the last few decades, this means that it is resilient and when you work in a growing market your opportunities to grow to increase each year rather than decrease. 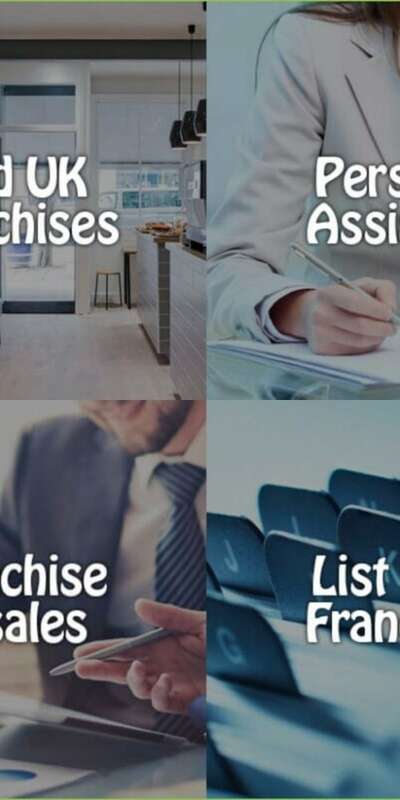 There is also a great resource you can explore which is the online franchise directory www.franchiselife.co.uk which also has details of many of the best franchises in the UK.